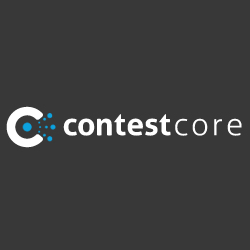 ContestCore provides an online contest platform that enables brands, companies and businesses to engage their audience through user-generated content contests. ContestCore's Contest Software can work with all kinds of contests, from Youtube to Instagram to meme generation contests. Deployment is supported into one or multiple environments, including a Facebook tab or embedded in another website. Contest Software is completely customizable.